Whatever period of history you find most interesting, Malta has something to capture your imagination. 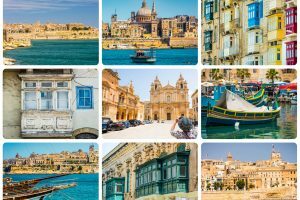 Despite being a tiny group of Mediterranean islands located between Sicily and Africa, Malta has been occupied since ancient times. Everyone from the Phoenicians to the Arabs to the Romans has made their mark on these little islands, as shown by the collection of UNESCO-listed sites they left behind. From 1530 onwards, the island was governed by the world-famous Order of the Knights of St. John who, with their maritime power and focus on art and architecture, put Malta firmly on the map as part of Europe. The islands were later conquered by Napolean, to the dismay of the Catholic locals, who felt infuriated by the anti-clerical nature of French rule. 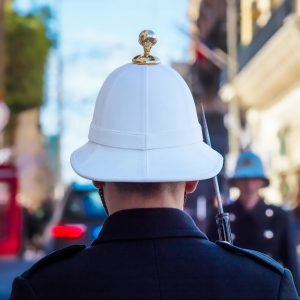 They then asked the British to help them rid themselves of the French, and the British complied – leading to Malta becoming and remaining a British colony until 1964. 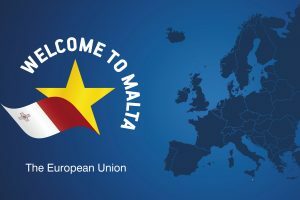 Malta is now a fully independent country and has been a member of the European Union since 2004. If you visit Malta, you’re sure to come face to face with this thrilling history. 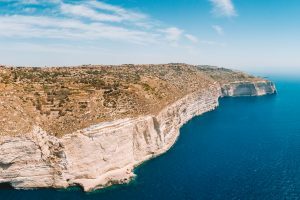 No matter what kind of beach you’re looking for, Malta has something for you – and EU-financed sewage treatment plants ensure that Malta’s waters truly are Europe’s cleanest. There will be bustling, sandy beaches close to your hotel, and Comino‘s famous Blue Lagoon is always popular with tourists. 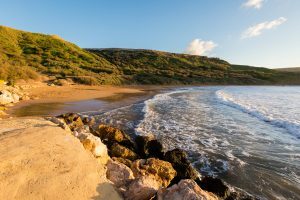 If you’re looking for something a bit more off the beaten track, then try Għajn Barrani – a lesser-known alternative to Gozo’s sandy main beach. It’s a flat rock shelf, featuring some large shady boulders, and it’s not signposted and is only accessible by foot, ensuring your privacy. Being such a strongly Catholic country, Malta has a plethora of churches. There is more than one for each square kilometer, numbering 359 in total. Paul of Tarsus introduced Christianity to the islands as early as 60 A.D., making it one of the earliest Christian countries in the world. Most of the churches are funded by the residents of the island, who tend to favour an opulent baroque style. One of the most impressive is St. John’s Cathedral in Valletta, Malta’s capital, which boasts two Caravaggio paintings. 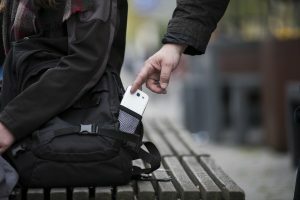 “Pika” is a Maltese word that does not have an obvious English equivalent, but “rivalry” is probably the best option. 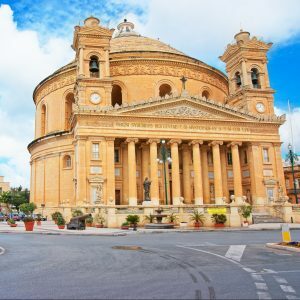 This is why Malta has both the third-highest and fourth-highest unsupported domes – as soon as a town creates something, another town is sure to try to outdo it. For years the highest point on the Valletta skyline was the spire of the Anglican Cathedral until the rival Roman Catholic Carmelites built a new dome next to it, which crucially reached a few feet higher. 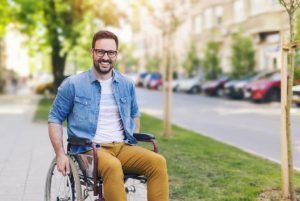 This rivalry spreads through all of life, into areas as diverse as sports and firework displays. 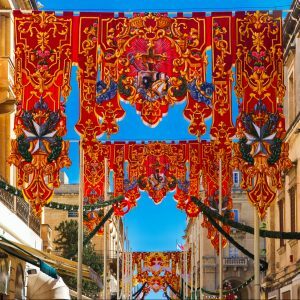 Each town or village in Malta has a patron saint, who is celebrated with a week of events leading up to feast day, which involves music and exciting firework displays. If you want to experience the biggest festival, come for Santa Marija in August, when there will be several festivals and firework displays taking place. 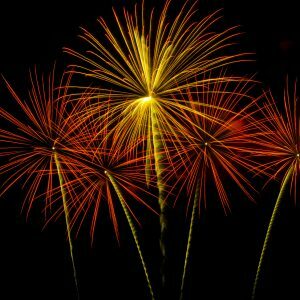 If you love fireworks, then you should head for the south of the island, where small villages such as Żurrieq, Qrendi and Gudja compete to have the best display. 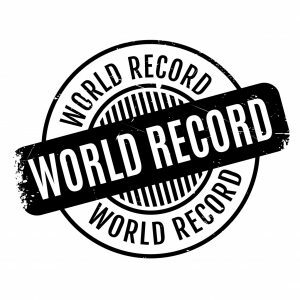 Probably due to Malta’s healthy spirit of rivalry and competition, several world records have been set there. 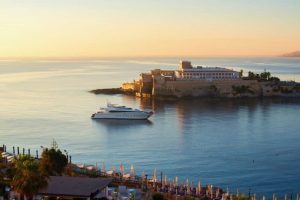 In 1985, Nicky Farrugia was the first person to swim from Malta to Sicily, after an earlier attempt by Turu Rizzo was ruined by the weather a few decades earlier. 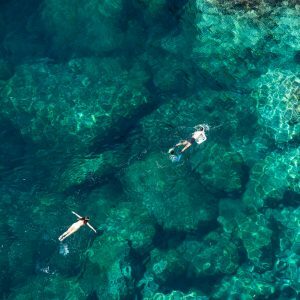 However, Turu Rizzo’s grandson Albert restored the family pride in 1980, when he became the first Maltese person to be featured in the Guinness Book of Records for treading water – he managed to spend over 72 hours in the sea! As well as the records set by individuals, some towns in Malta have joined in the record-setting. For example, the town of Qormi created the world’s largest wine glass in 2012, while the world’s longest dining table was put together by Zabbar’s town council. Even the island’s fireworks factory got in on the action, creating the biggest Catherine wheel in the world. 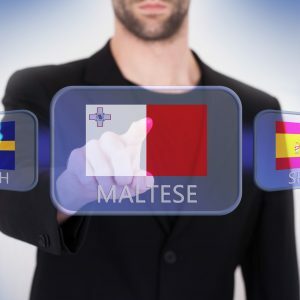 Malta has a language all of its own, known locally as Malti. This language is special because it is the only Semitic language to be written in Latin script, as well as being the only Semitic language to be an official European Union language. It derives from a form of Arabic that used to be spoken in Sicily and is highly distinctive. There are also lots of words borrowed from English, Italian, and French, so listen for words that you recognise from other European languages! 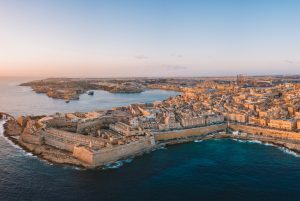 The epic fantasy show Game of Thrones is the most popular TV show that was filmed in Malta in recent years, and if you do choose to visit Malta, you can take a tour to the numerous locations filmed for the show. You may also want to visit Fort Ricasoli, which was featured in the film Gladiator. 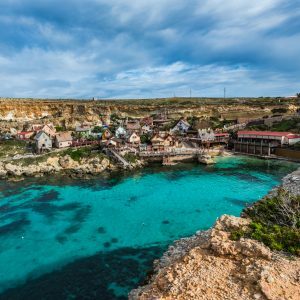 By far the most famous location for Maltese locals is Sweethaven Village, a former film location and now a tourist attraction. The village was built for the musical adaptation of Popeye, starring Robin Williams. Upcoming appearances in film include the upcoming film By the Sea, starring Brad Pitt and Angelina Jolie, which required a whole beach to be closed off for filming.